The Razor features a thin profile for slicing through the water with ease. 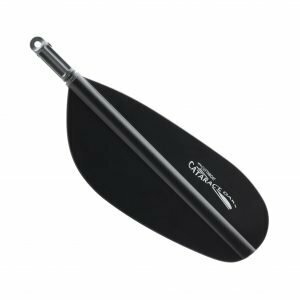 Its reaction injection molded urethane core is wrapped with a compression molded carbon fiber 2-ply twill for even greater strength. 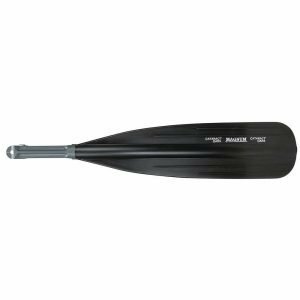 The result is a lightweight blade that gives you surgically precision when rowing. 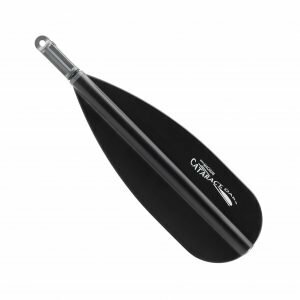 The Razor has a urethane edge protector to guard against rock chips and damage. And the Razor is our lightest weight blade, weighing only 2.5 pounds. 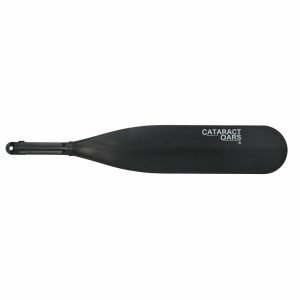 For the drift boat aficionado, kick boater or light rafting enthusiast, the Razor can’t be beat. 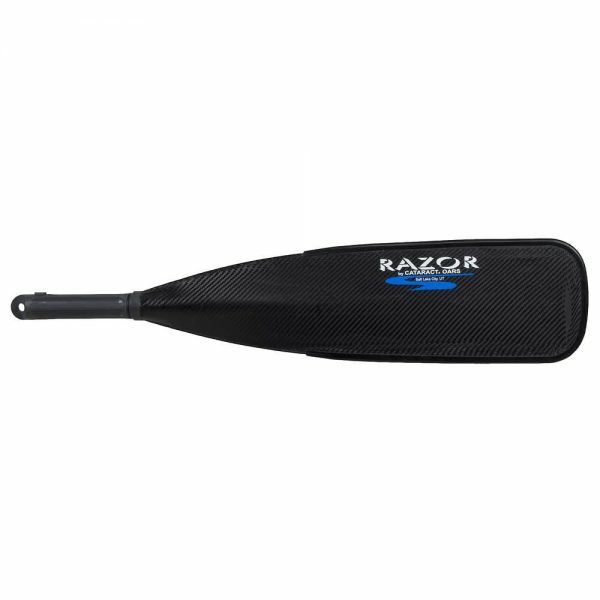 Note that the Razor is designed for fishing and deepwater rowing and is not suitable for whitewater of any significance.